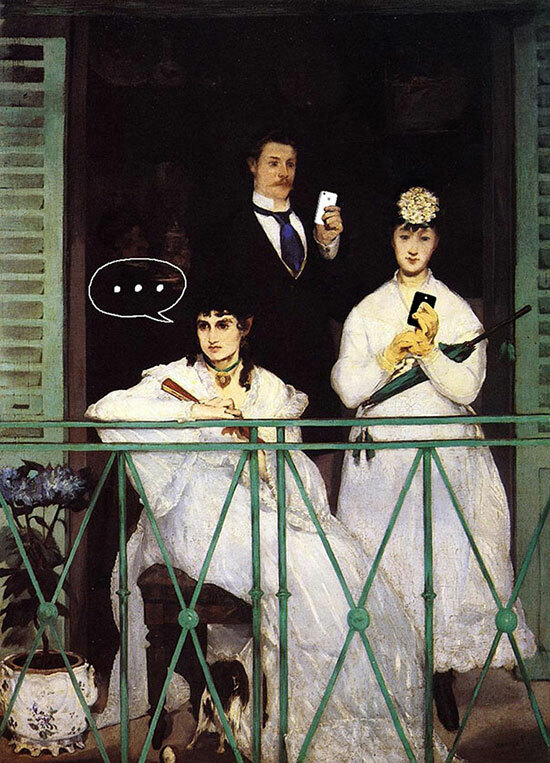 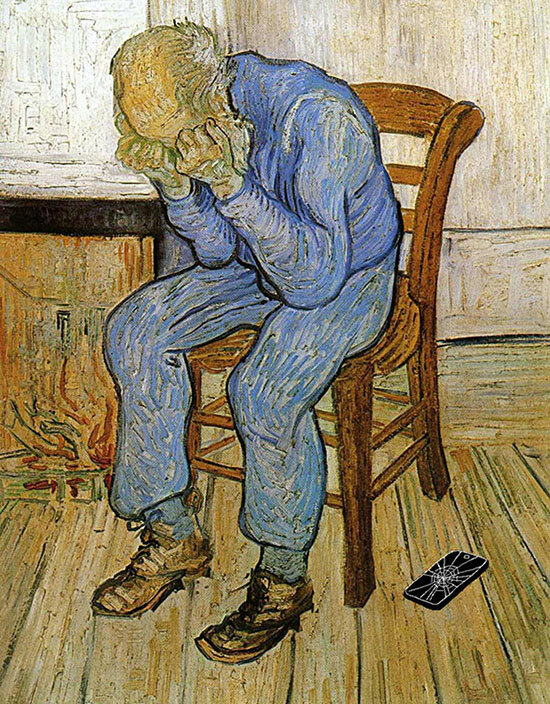 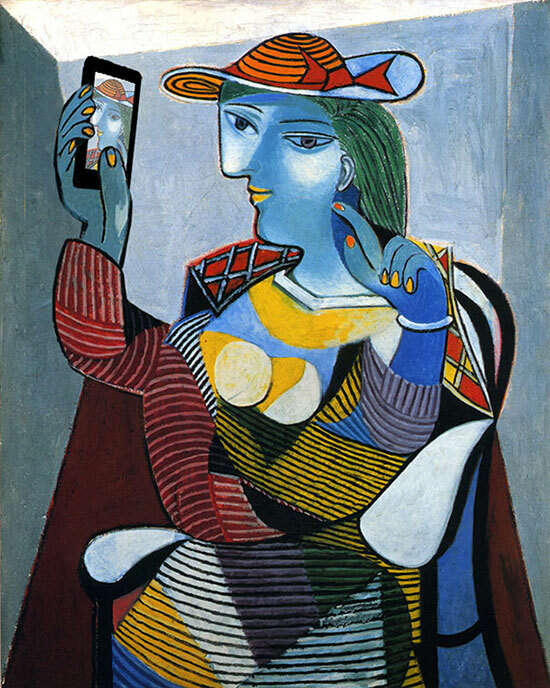 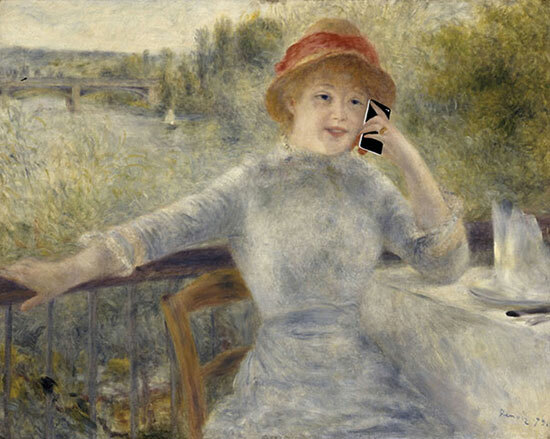 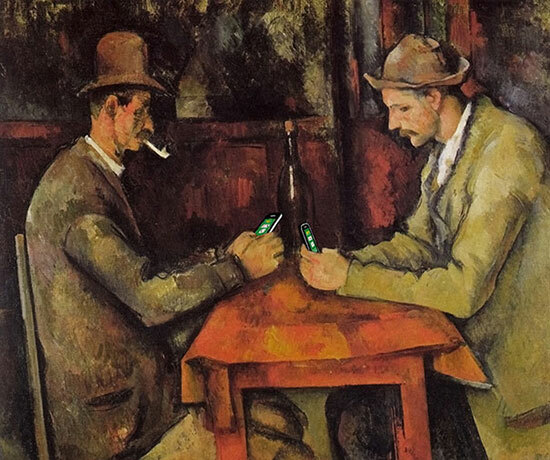 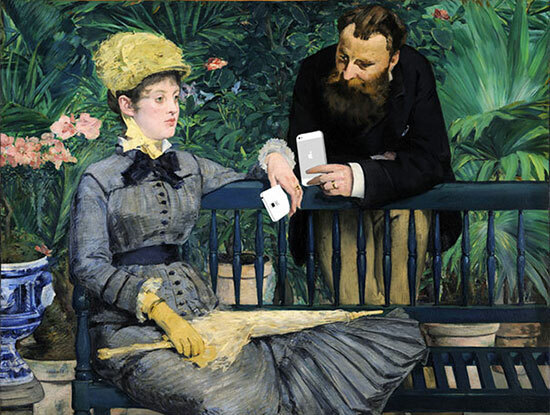 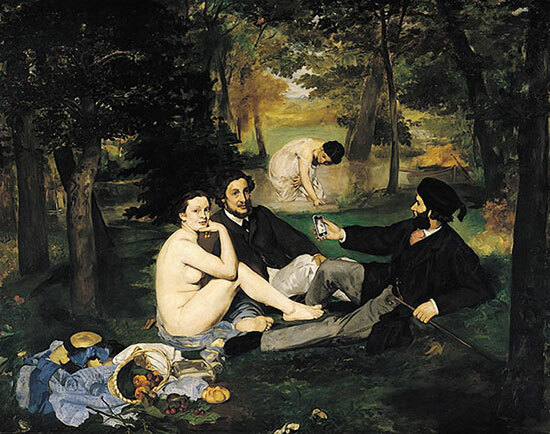 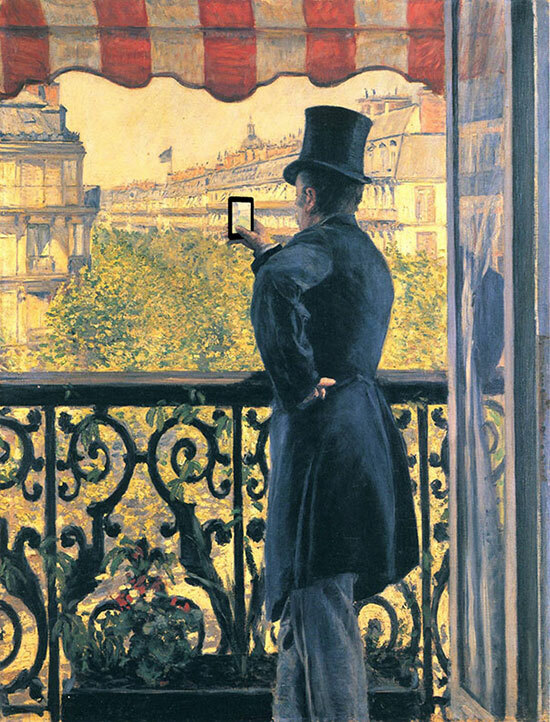 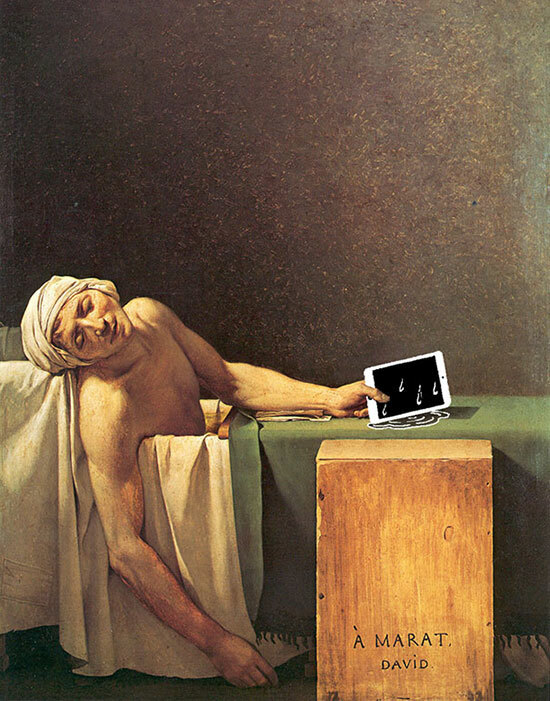 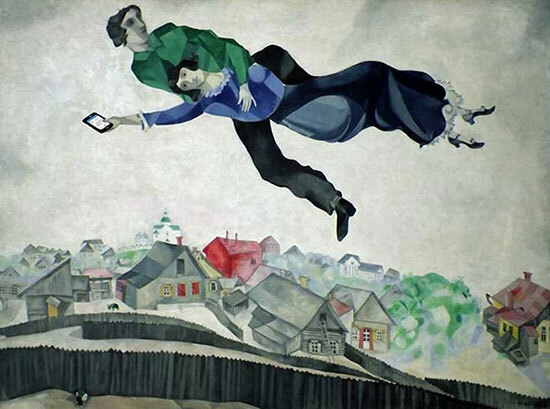 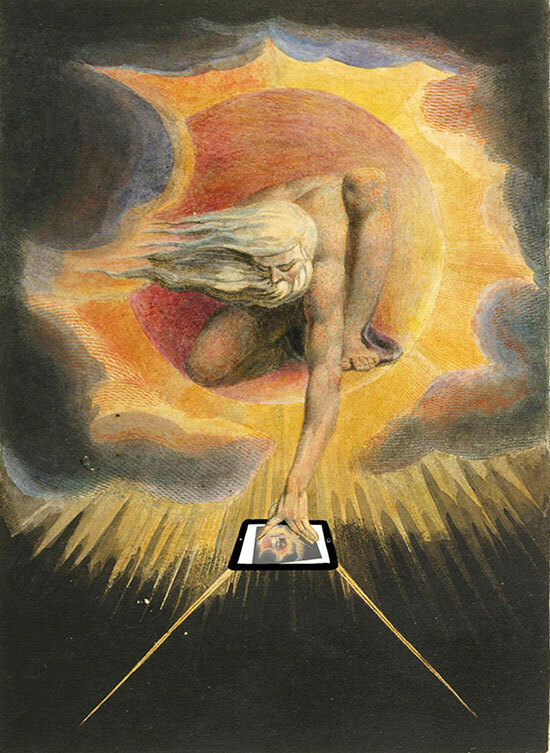 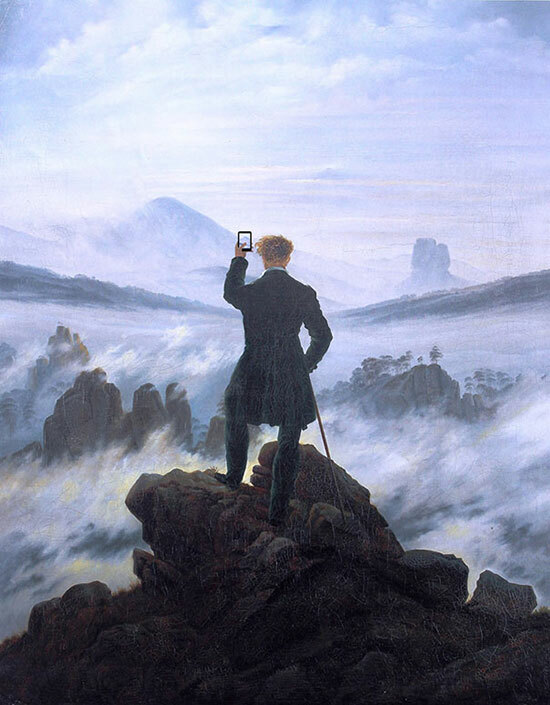 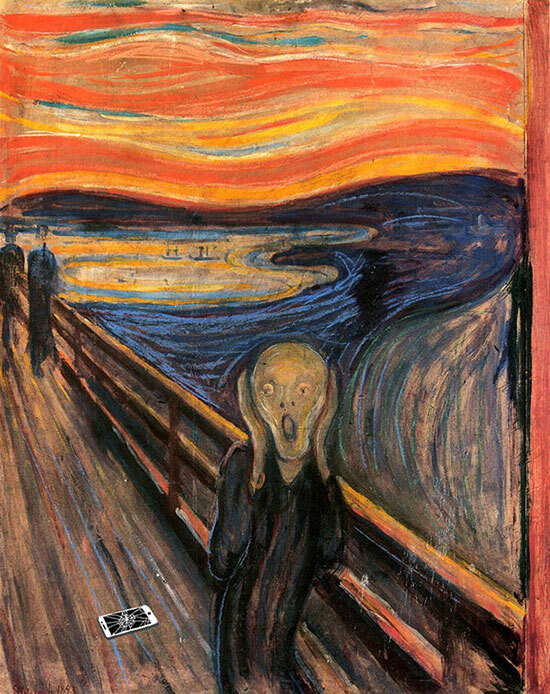 What would it be like if famous historical artworks are updated with the latest technological devices? 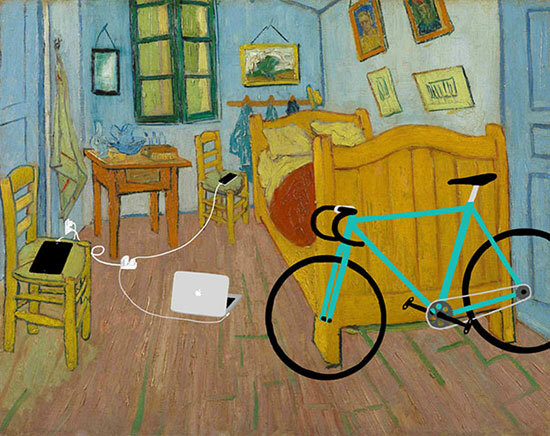 This is exactly what the Korean illustrator Kim Dong-Kyu wants to find out. 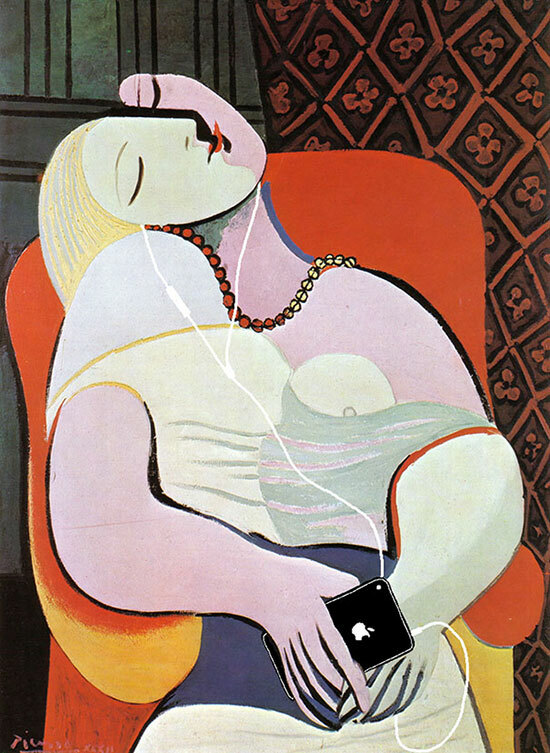 Kim updated the famous works of Vincent van Gogh, Pablo Picasso, Manet and other famous artists in history by adding 21st century gadgets. 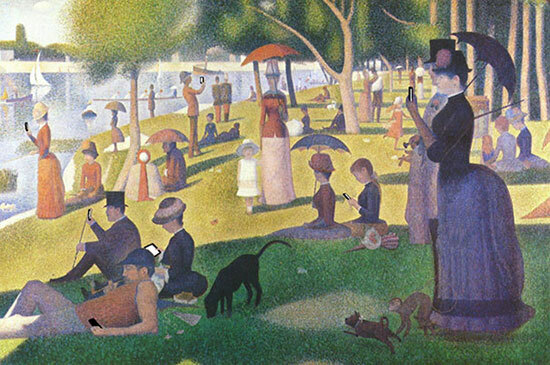 The final results take us to a fascinating utopian world where ancient and modern times converge. 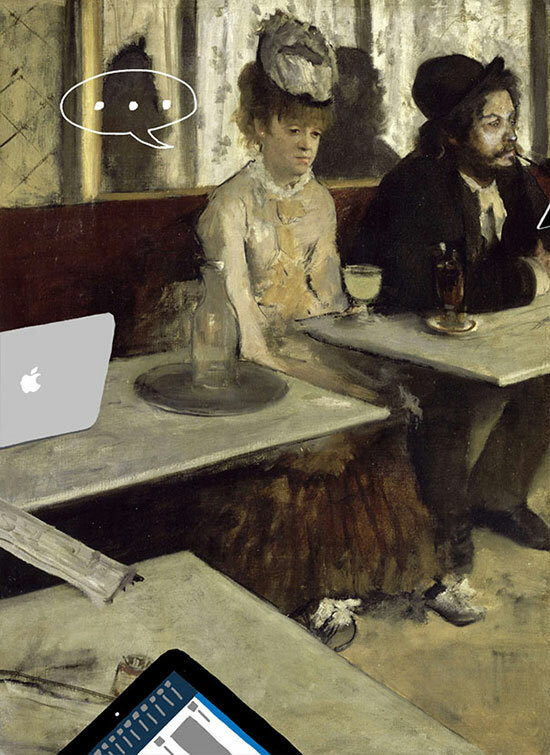 You can find out more about Kim Dong-Kyu at Art x Smart.